Dr. Albert Chow, employs his dental expertise to keep his patients as lifelong members of his extended family. Not only is Dr. Chow highly trained with multiple degrees in the field of dentistry and board certification, but he is also well-known for his calm, friendly and attentive chair-side manner that puts patients at ease. When you experience the professionalism of all the staff and the exemplary attention to detail and results of Dr. Chow and his staff, we know that you will be confident and happy as one of our patients. Dr. Albert Chow is dedicated to providing a comfortable dental experience that will yield excellent dental health and a beautiful smile. In line with his dedication to quality dental care, Dr. Chow has recently made made his services available to patients in the Malibu and surrounding areas. You would be hard pressed to find a more passionate and dedicated dentist than Dr. Albert Chow. Since opening his private practice, Dr. Chow and his staff at Model Smile Dentistry have earned the trust and testimonials from countless patients who have had the pleasure of receiving their expert, caring and gentle dental care. 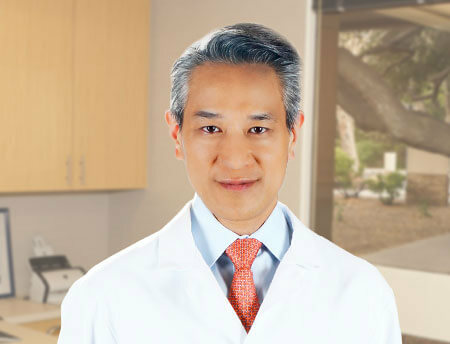 Dr. Chow aims to be the best dentist Thousand Oaks can lay claim to. He is quickly reaching this goal by applying his expertise in all aspects of his dental skills. From thorough teeth cleanings and cosmetic dentistry, to restorative, holistic dentistry, and emergency procedures, Dr. Chow is pleased to help all of his patients achieve outstanding dental results. Dr. Albert Chow began his dental practice in 1999 after graduating from the State University of New York at Buffalo School of Dental Medicine with a degree as a Doctor of Dental Surgery (DDS). He then broadened his studies at the world famous Memorial Sloan­ Kettering Cancer Center located in Manhattan. He completed 1100 hours of continuing education and thereby earned a Masters from the Academy of General Dentistry, an honor only 1% of U.S. dentists have received. His continuing and advanced training resulted in his acceptance as a Master of the Academy of General Dentistry (MAGD). As published in Los Angeles Magazine in 2014 and 2015, Southern California dentists voted Dr. Chow as a Super Dentist and as the dentist they'd want to choose for their own dental needs. More and more health practitioners are discovering that it's not enough to simply treat one area of the body. Holistic dentistry takes into account not only the teeth and oral health, but also the whole health of the person, including body, mind and spirit. 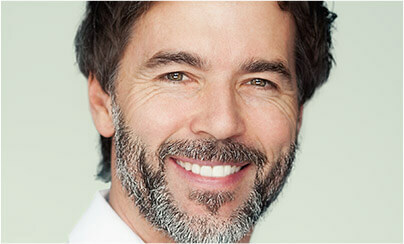 Holistic dentistry concerns itself with minimizing any procedure that may be harmful to the body. It also puts emphasis on finding out the underlying source of a dental problem and seeking to eliminate that, rather than just treating the symptoms. Dr. Chow demonstrates his belief in addressing the whole person by taking the time to listen to his patients in order to gain a solid understanding of them. He wants to know if they have worries about going to the dentist or certain aspects they shy away from. He and the staff at Model Smile Dentistry take measures to be sure you are comfortable and relaxed. Dr. Chow knows that a patient who has been educated about the treatment plan is much more relaxed and even proactive about his or her dental health. Many of these factors are why patients consider Dr. Chow to be one of the best Thousand Oaks dentists around. 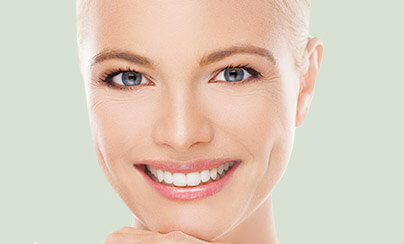 Dr. Albert Chow, DDS, is an esteemed holistic and cosmetic dentist in Thousand Oaks. He takes the time to help every patient understand what the procedure entails. Read some answers to common questions people ask about dentistry. How do you choose a good dentist? You want to choose a dentist you can keep for a lifetime. Shifting from dental office to dental office may be necessary if you move to a new city. Some of the important factors to evaluate include the education, training, and experience of the dentist. If you are searching for a holistic dentist, you are one of the many people who are careful about what they put in their bodies. Various review sites can give you an overview and rating for the dentist. 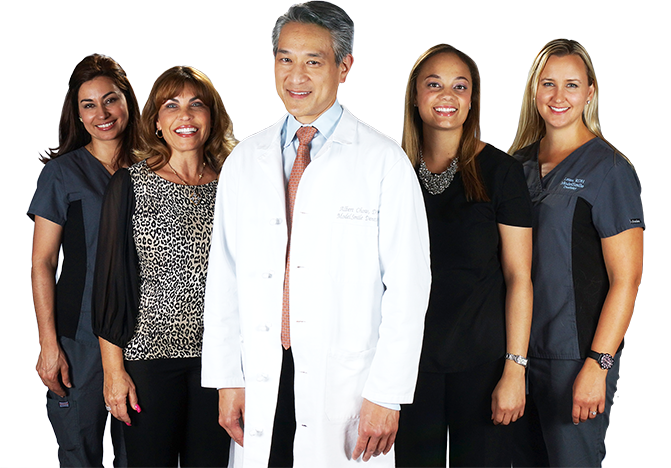 For example, Dr. Chow has a 5-star rating on HealthGrades – the highest rating. You should also feel comfortable with your dentist as a person. It is a long-term relationship! Holistic dentistry is the art of dentistry practiced in a manner in which toxins that could impact whole body health are avoided. The underlying concept is that all body systems are interconnected and affect each other, including the teeth and mouth. The use of biocompatible materials, along with a focus on promoting optimal oral and dental health are part of a holistic dentistry practice. Another facet of holistic dentistry is that the least invasive, most conservative approach produces better long-term results. In addition to the services you would expect from a regular dentist, Dr. Chow goes beyond that and provides other helpful services too. Whole-health dentistry is more than just fixing one or a few teeth. It incorporates additional issues, such as how the jaws work together and how to correct your bite. Dr. Chow has quickly become one of the best dentists Thousand Oaks has to offer who can help resolve problems involving sleep apnea and the safe removal of mercury restorations. Many people have problems with the jaw joint and surrounding muscles. TMJ dysfunction can be responsible for a number of unpleasant symptoms. A gentle but thorough examination by Dr. Chow can help him pinpoint the source, and if it is due to TMJ, he can recommend a treatment plan that can help provide relief. Sleep apnea is an airway problem in which you stop breathing for long moments or your breathing is too shallow while you are sleeping. When you don't get adequate amounts of sleep, you suffer. It can even be life threatening. Dr. Chow can test you, and if you are suffering from sleep apnea, he can help you. When removing amalgam fillings that contain mercury, it's necessary to follow strict protocols to eliminate or minimize the chance of further exposure to mercury. Dr. Chow practices careful removal of amalgam fillings so any mercury vapor released during removal is contained and disposed of per exacting standards. If your smile shows crooked, broken, discolored or missing teeth, it is not uncommon to feel embarrassed and try to hide it. Let yourself shine with a smile that truly communicates joy and beauty to the world. Trust one of the best cosmetic dentists Malibu and the Thousand Oaks area have to offer to restore your healthy, radiant smile. 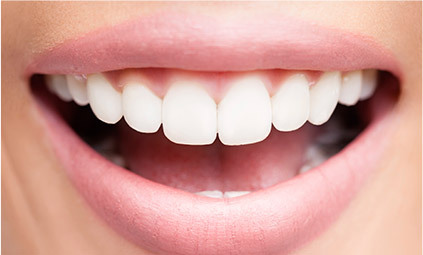 With porcelain veneers, you can almost instantly address some of the most common cosmetic complaints, including uneven teeth, gaps, discoloration, unaligned teeth, or chipped or broken teeth. Veneers provide a great solution to a less-than-perfect smile. 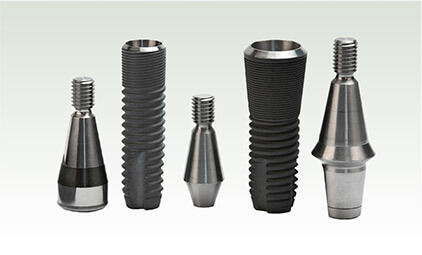 When it comes to replacing missing teeth, dental implants are the proven, modern method. Offering some of the best dental implants Malibu and surrounding areas have to offer, Dr. Chow is well versed in their placement, and maintenance, and restoration. Having straight, aligned teeth goes a long way toward enhancing your smile. Six Month Smiles are tooth­colored, nearly invisible braces that take approximately six months. Dr. Chow can discuss this option with you if you are interested in a straighter smile. During the consultation Dr. Chow will also ask questions concerning your general health and any medical condition you may have. In this way he can modify treatment to align with conditions such as diabetes. Another part of the consultation, particularly for new patients, is listening to patients, and understanding their concerns and worries. Patients that are very anxious about dental visits can rest assured that their needs will be met regarding pain relief, sedation and pace of treatment. Residents of the Thousand Oaks and surrounding areas who are looking for a compassionate dentist who understands their fear can rely on Dr. Chow. He has been practicing holistic dentistry for decades and knows this aspect of dental care is very important in relieving stress and resistance to seeing the dentist. His view is that patients must feel comfortable and confident in the way their dental needs will be met. In that way patients won’t put off visits to the dentist until the situation is extreme. At Model Smile Dentistry, our caring dentist and staff believe that an informed patient benefits the most. If you have questions about a certain procedure, Dr. Chow will explain it and answer all your questions. Whether it's about hygiene, implants, gum disease, extractions, cosmetic dentistry or anything else, Dr. Chow can help you. He firmly believes in listening to his patients and finding out their concerns and goals. We are confident you will find Model Smile Dentistry to be everything you need in a caring, expert and professional dental office. 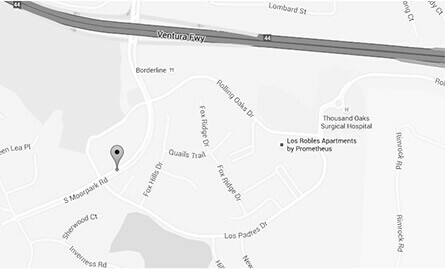 Whether looking for the best restoration, family, emergency, or cosmetic dentistry in Thousand Oaks, we know you will find it here. Front office with Danielle and Susan make you feel welcome and comfortable as soon as you arrive.My hygienist Laura is the best, no question about it! Dr. Chow provides a warm and caring attitude along with a professional confidence that you need to feel when sitting in that dentist chair. Confident I am in good hands. The staff and Dr. Chow are always client focused. I have been going to his office for several years and appointments are timely and efficient. My questions are answered and education is provided as needed. I would like to recognize the front office staff Danielle and Susan, who are always cordial and friendly. I would also like to recognize Laura, my Hygienist. Laura always provides me feedback and recommendations about my dental care. I enjoy our quarterly visits and her personal interest in what is going on in my life.